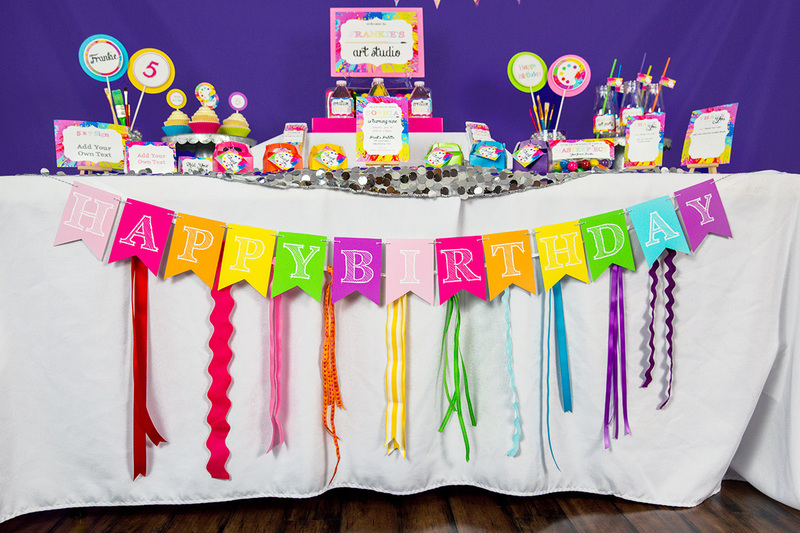 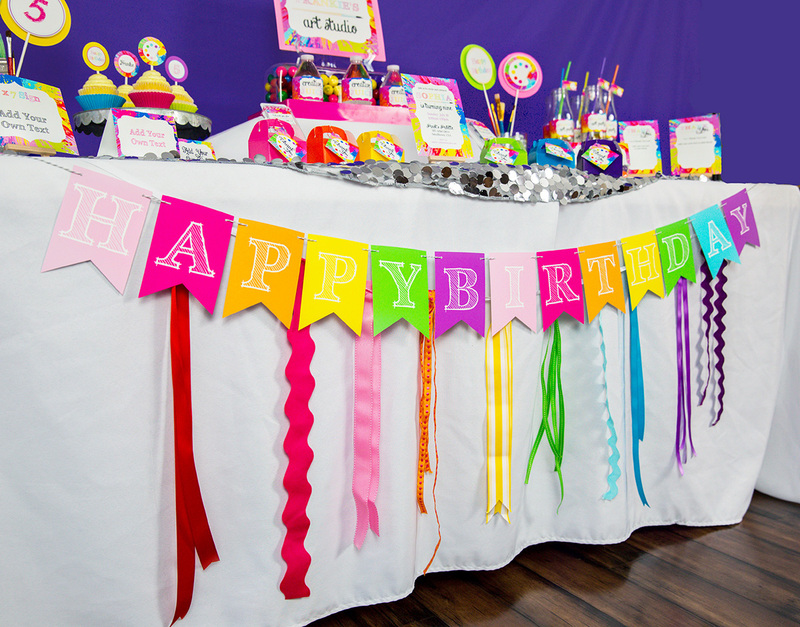 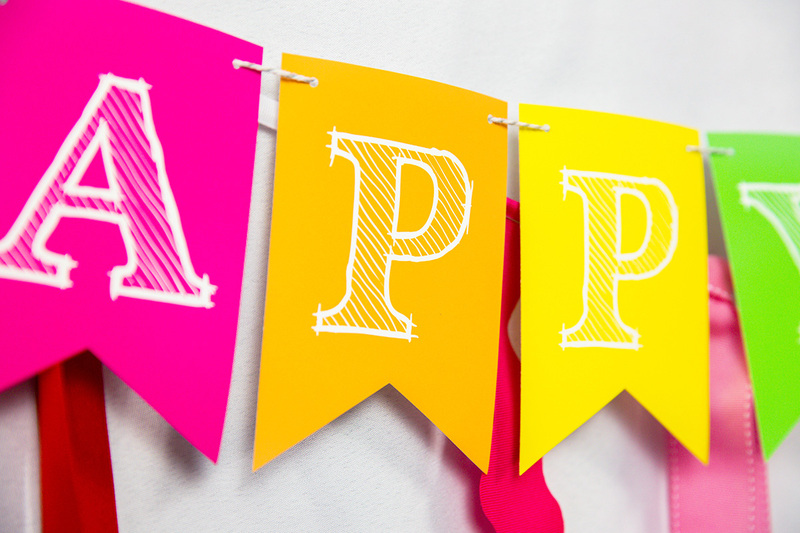 This editable Rainbow Birthday Banner adds the prefect touch to your next Painting / Art Party. 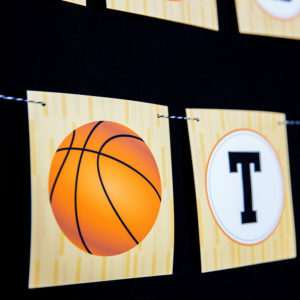 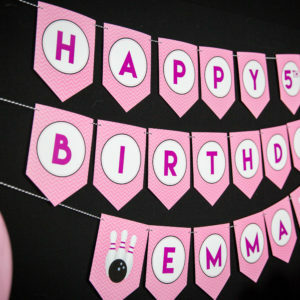 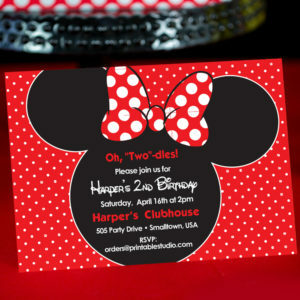 Printable Art Party Birthday Banner. 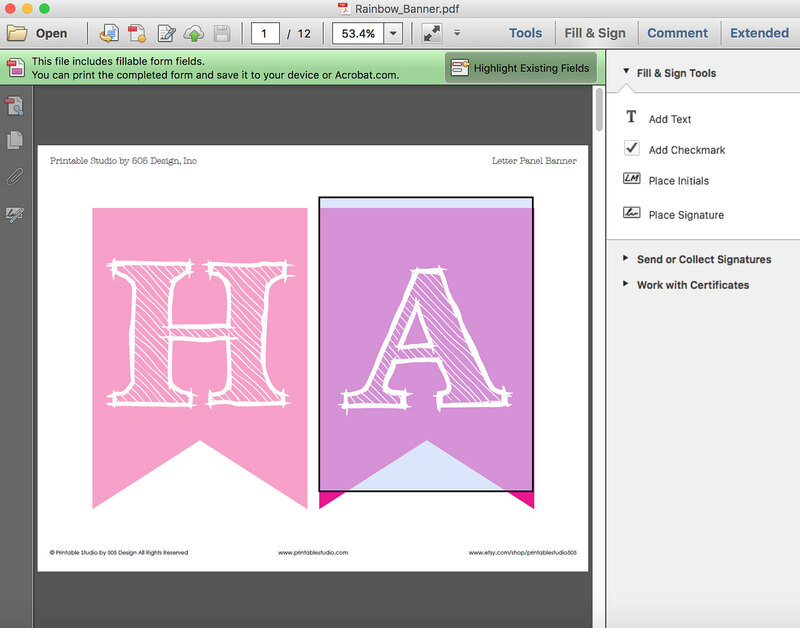 You will be able to add the age and name ten letters using Adobe Reader.